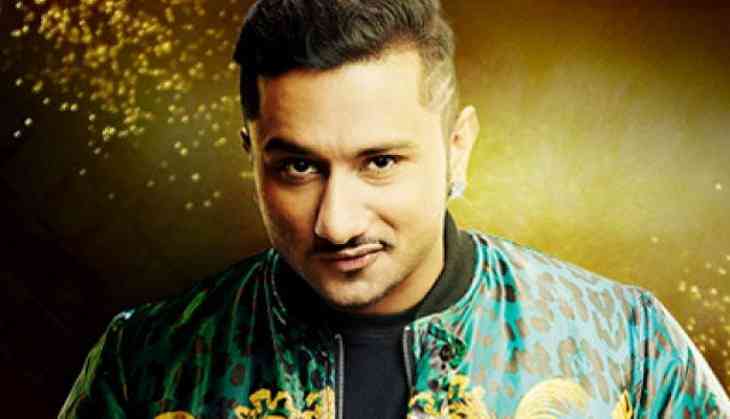 Famous rapper and singer Yo Yo Honey Singh is celebrating his 35th birthday today on 15th March 2018. It will be wrong to say that this singer gave a revolution to the singing industry of India through his music and raps. His success ratio made him one of the highest paid music producers in India. In the last few years, he was away from the music industry due to his illness of bipolar disorder and he took a long break of 4 years to make a great comeback through his music. Although he gave few songs in the mid of these years but still the fans were missing him on party nights. Now the rap and Punjabi party songs have become the formula for making any film's music hit and today there are several singers who are competing with each other in this race. 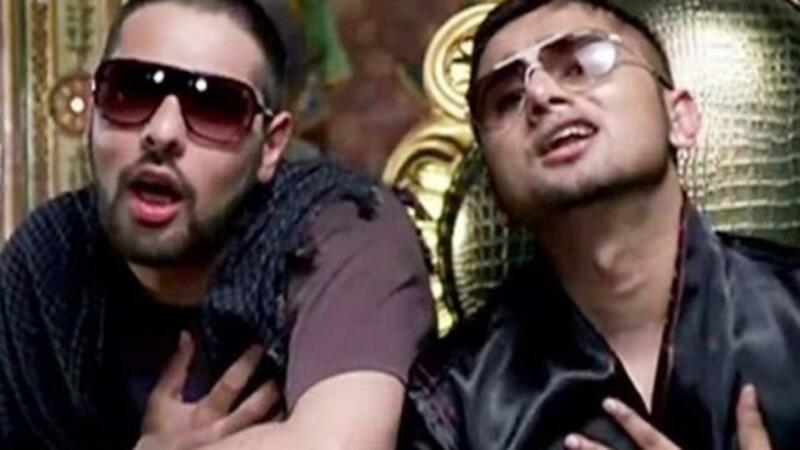 Well, the race started between Honey Singh and Badshah but now the competition is in between the youngsters. Now the trend has arrived at making old popular songs remake to make the songs instant hit at the chartbusters and we have examples in the recent past like Dil Chori, Chhote Chote Peg, Tamma Tamma, Humma Humma and several songs. Why Honey Singh is different from others is that he didn't get hit by making old hit songs remake, even in the starting of his career he just went through the original music. He has given several singles superhit songs like Blue Eyes, High Heels, Breakup Party, One Bottle Down, and others. Even his albums like International Villager, The Next Level, Alfaaz - The Boy Next Door, and others have been an example why he made his own place in the music industry. There was a time in the film industry that if you have Honey Singh's song in the film that you don't need to care about the music because then it is Honey Singh's popularity that will make music a superhit. Now once again he is back but this time he also followed the same trend of remaking the songs, however, the fans are still waiting to see him coming up with new party singles for party anthems of the year.